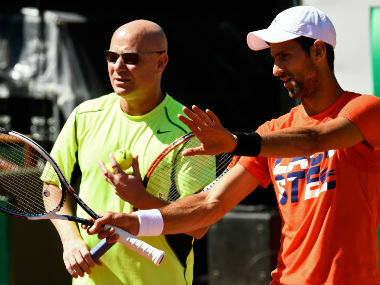 London: Andre Agassi and world number four Novak Djokovic need to work together for at least a month if the American's coaching is to have a long-term impact on the struggling Serb's game, three-times Wimbledon champion John McEnroe has said. 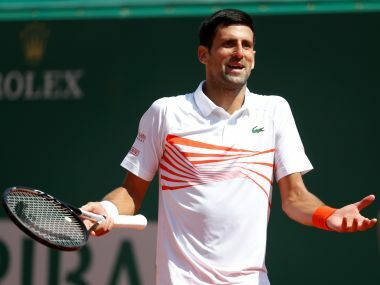 Djokovic, who split with his coaching team in a bid to resdiscover his form earlier this year, announced that he would start working with Agassi shortly before the French Open. 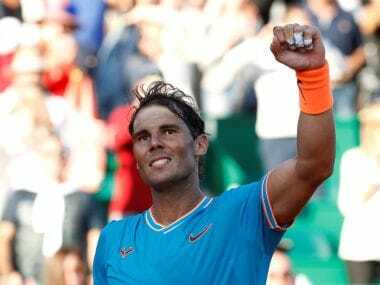 The 47-year-old American, however, only stayed in Paris for the opening week, and it is not clear whether he will be in Djokovic's corner at next month's Wimbledon. "It looks great on paper when you bring in Andre Agassi, and it is great for tennis," McEnroe told the British media. "He did have this career renaissance so there are reasons why it makes sense, but it is hard to think that it could make sense so fast. "I can't see it lasting if he is only coming around for very brief moments. But if they got a window of a month, obviously it is a totally different situation entirely." He continues to work with a spiritual adviser, Pepe Imaz, a Spanish former player. 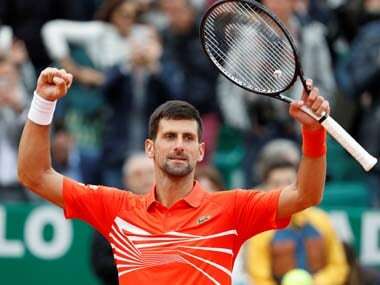 But McEnroe believes that could be draining Djokovic of his killer instinct. "From an emotional standpoint, Djokovic perhaps felt he wanted to bring in somebody who wants to give people a lot of hugs," McEnroe added. "That does not necessarily translate to killer instinct. It does not automatically lose it. 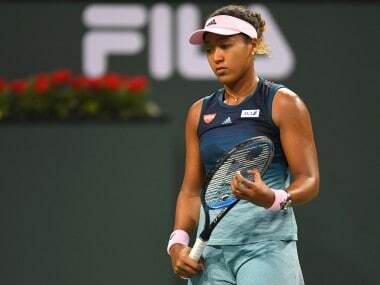 But you don't want to get into a situation where it is all peace and love, and then you have to go out and stomp on somebody's head in competition." In a bid to rediscover his form, Djokovic has taken a wildcard into this week's Aegon International at Eastbourne, his first grasscourt warm-up tournament appearance ahead of Wimbledon since 2010. The Serb as the tournament's top seed received a first-round bye and will face Czech Jiri Vesely or Vasek Pospisil of Canada in the second round.